Our varied skills and wide experiences in all protected species and habitat surveys enable us to offer a comprehensive sub contracting service to large Ecological Consultancies. We have the technical expertise and specialist knowledge of protected species, planning legislation and environmental policy to carry out a wide range of ecological surveys in England and Wales. Our staff hold Bat licenses for both Natural England and Natural Resources Wales as well as Great Crested Newt licenses for Natural England and Natural Resources Wales. 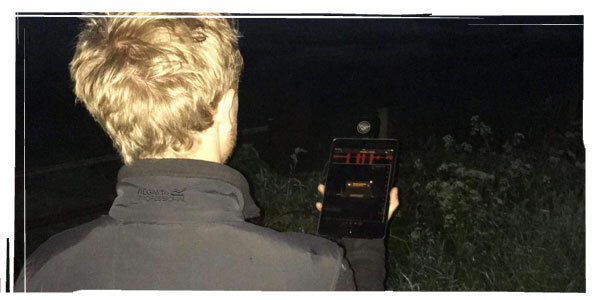 We are experienced in delivering all bat surveys, GCN surveys (inc eDNA), badger, water vole, otter, reptile, hedgerow, Phase 1 etc. We can also conduct invasive species surveys and provide accurate maps of infestations and costed programs of eradication. We have written and are able to follow CEMP’s, Method Statements, Management Plans and RAMS effectively. 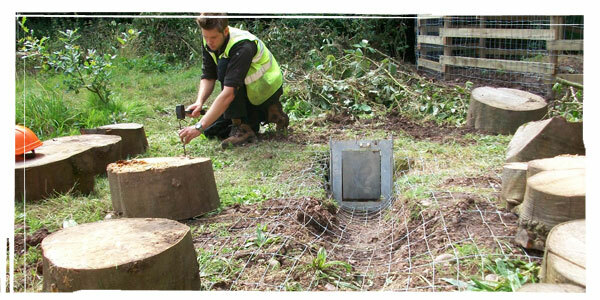 Our extensive practical skills enable us to deliver all types of mitigation schemes. This coupled with our ecological background means that we can work more efficiently with ecologists and developers to achieve their objectives. Often reducing costs as we require less supervision than contractors without an ecological background. We can be relied upon to deliver projects in a sensitive and effective manner with the ability to foresee complications before they arise, saving you time and money. We use land management principles to implement species and habitat creation and management programmes that satisfy planning conditions and protected species licence requirements. Our extensive in house practical skills enable us to deliver your long or short term Ecological Mitigation Site objectives. Our ecological expertise enable us to do so in a manner that is sensitive to the sites requirements while providing cost effective pragmatic results for our clients. 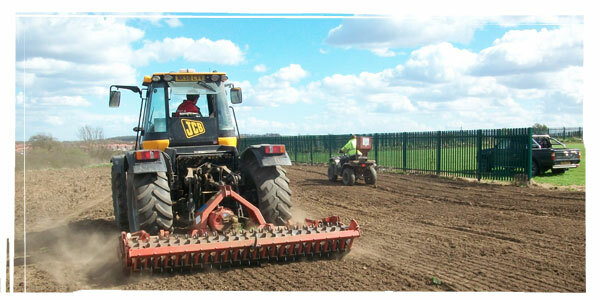 We can enter in to annual, 3 or 5 yearly contracts to deliver your Ecological Land Management. Fully costed annual budgets are provided, so you can budget ahead. Remove the worry of ecological management by letting us manage the ecology. Please contact us if you would like any further information or if you have a project you need assistance with.